Why does some of your produce look perfectly normal? Are you buying produce that otherwise would just go to the grocery store? While “ugly” produce makes for a great conversation piece and Instagram picture, we’ve been transparent from day one about the fact that we also source surplus produce. In any given week, 20-30% of our produce is surplus #1 or “perfect” produce that looks the same as what you’ve seen in a grocery store. Many times, growers will leave their surplus produce in the field instead of picking it if they know they won’t be able to sell it. We are much more nimble than larger retail stores and can get farmers a fair price for this produce so they don’t have to leave it behind. Weather- Hot weather can cause a crop to ripen all at once, while rainy weather can force a grower to pick everything before a storm hits. Food trends- While squashes are popular in the fall, they’re grown year-round. We buy squashes in the summer and eggplants in the winter to help find a home for this extra produce. Retail contracts- Some farmers overplant their fields to ensure that they can meet their quotas with big retail buyers, especially in the event of bad weather or pests. Sometimes this results in surplus product that they need to sell quickly while it’s fresh. We will also buy #1 grade or “perfect” produce if our supply of a given item falls through after a customer has already ordered it. With our business model, we have often pre-sold the product through our website before it all arrives. Because of how unpredictable agriculture can be, some weeks we end up short and have to react accordingly. For example, if you’ve ordered acorn squash but we run out of acorn squash before we can pack your box, we’ll buy some from a wholesaler so we can still fulfill your order and make you happy. This is product that would not have gone to waste, but we believe that if you ordered acorn squash we’d like to do everything we can to get you acorn squash so we don’t have to let you down and disrupt your dinner. We may also purchase #1 produce from our farmers during times of key commodity shortages, to ensure a strong variety of offerings in our box. 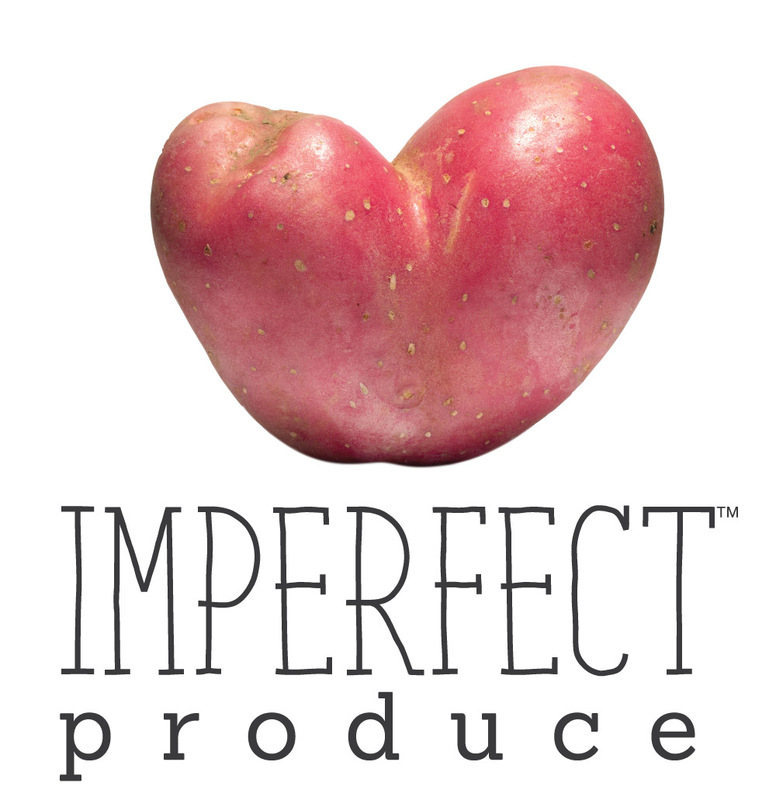 For our waste warriors, we will label #1 produce during customization in these rare cases so that you have the option to remove it and replace it with Imperfect or Surplus. As a reference, this ends up being about 3-5% of what we sell. We make sure to not count this in our impact stats around pounds of produce recovered. Lastly, just because something looks perfectly good to you, your local retailer may not agree. The USDA specifications for perfect produce are very high. Meaning, if a zucchini comes in 1/4 of an inch shorter than the standards, it will be rejected. If the beautiful strawberries in your box are less than 3/4 of an inch in diameter, they will not pass grading and are culled out or rejected at the delivery. Imperfect loves these short zucchini and slightly smaller berries! How do you measure/weigh your produce? How fresh is your produce? Do you ever source from middlemen, like food hubs and grower representatives, instead of growers/farmers directly?